Kevin Selfe signs with Delta Groove!!! 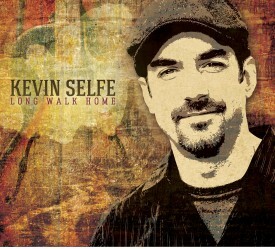 Browse: Home / 2013 / January / Kevin Selfe signs with Delta Groove!!! 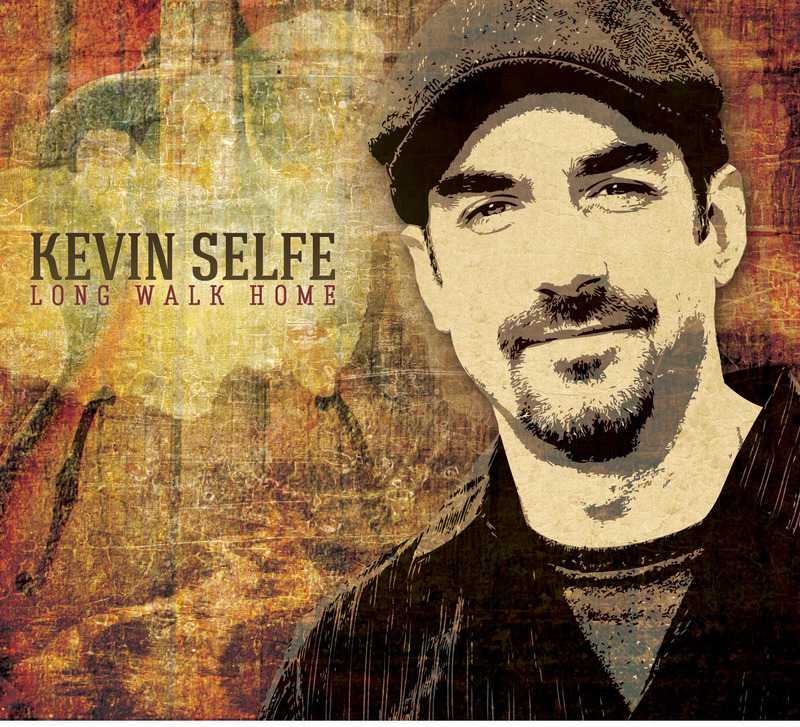 Portland, OR based musician and Cascade Blues Association Hall of Famer Kevin Selfe has signed a recording deal with world renown blues label, Delta Groove, and is set to release his debut recording on February 19, 2013 The CD, entitled Long Walk Home, includes 11 original compositions demonstrating Selfe’s musical depth and diversity with forays into West Coast, Texas, Chicago and Delta blues. Long Walk Home features bandmates Jimi Bott on drums (formerly with The Fabulous Thunderbirds, Rod Piazza) and Allen Markel on bass, with guest appearances by veteran blues and roots musicians including Delta Groove labelmate Mitch Kashmar on harmonica, Gene Taylor (The Fabulous Thunderbirds, The Blasters) on piano, and Doug James (Roomful of Blues, Jimmie Vaughan) on baritone sax. Delta Groove is the leader in West Coast and Roots music, having garnered a 2009 Keeping the Blues Alive award for Record Label of The Year from the Blues Foundation. Their impressive catalog of releases include works from legendary artists such as Elvin Bishop, Rod Piazza, Candye Kane, and The Mannish Boys.